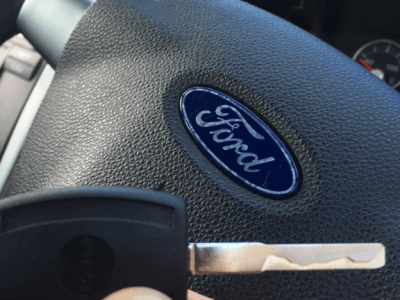 Indy Locks – Tenby locksmith services. 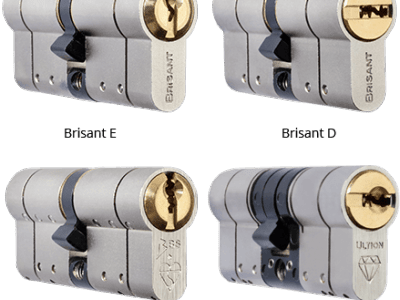 We provide professional and affordable locksmith services around Tenby and the whole of South Wales. Our average call out times are 30 – 60 minutes*, which means you won’t be waiting long for a call out. Indy Locks have years of experience in helping people regain access into their vehicle or property in Tenby. If you have been locked out of your home in Tenby or locked out of your car in Tenby – Contact Indy Locks – Tenby Locksmith. Please contact us for a free quotation or advice. 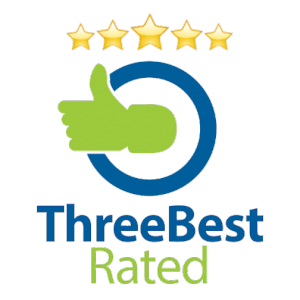 We pride ourselves on customer service and our focus is to ensure that you are completely satisfied with our work. 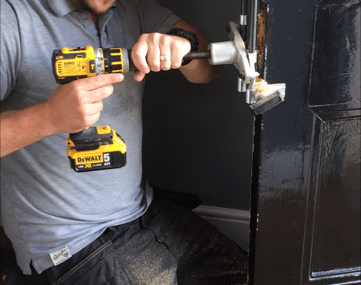 As a property locksmith in Tenby, we have been called out to many homes and commercial properties over the years, why break a window, when it’s more cost effective to call us – Indy Locks Tenby Locksmith.